Visiting Amsterdam soon? You'll want this book in your bag! 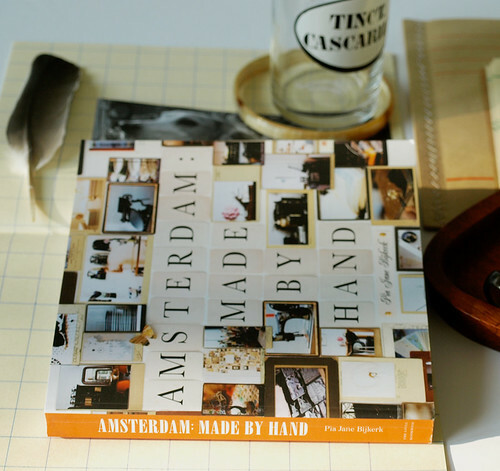 When Pia sent me an advanced copy of Amsterdam: Made By Hand I knew that the moment I had some time to read it, that I would love it. This past weekend I had a little time on Sunday night to flip through the pages and read her lovely introduction which feels so personal, and some of the shop profiles, and all of the images (because let's face it, the visuals are always the best in books like this)... and well it's quite charming and certainly worthy of a review. I'm sure that many bloggers who have the opportunity to pick this book up will give it a glowing review in addition to my own because it's one that will appeal to so many I think. Amsterdam: Made By Hand is a compact guidebook, published by Little Bookroom in New York, that has around 171 pages with many pretty photographs taken by the author, Pia Jane Bijkerk, and it captures how Amsterdam looks and feels through her eyes along with some of her most cherished shop suggestions. 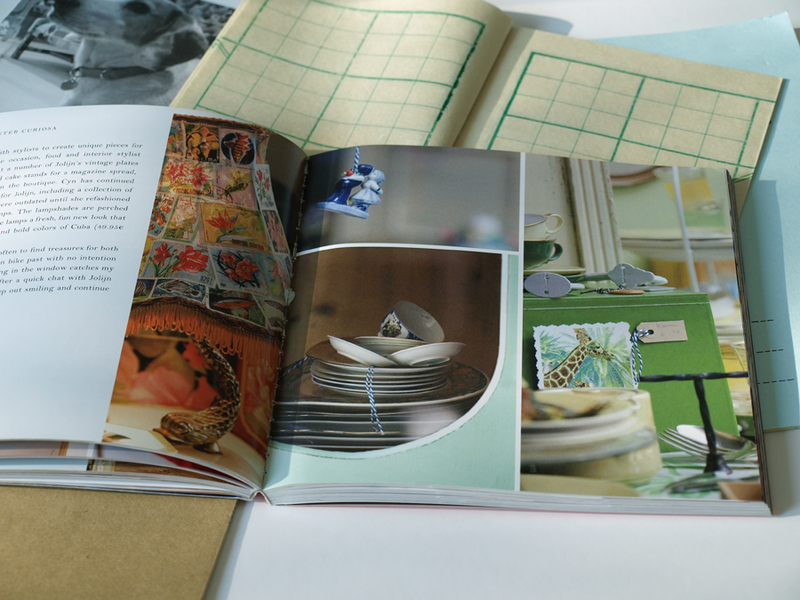 This book is ideal for those looking for a bit of an "off the beaten path" guide to where one can find shops catering more to the handmade, upcycled, vintage-loving crowd. 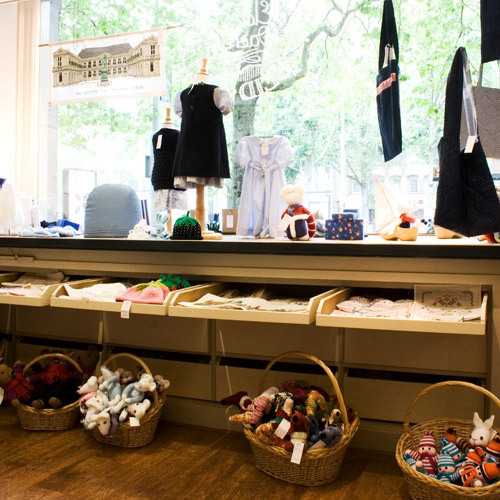 Swarm - Shop shown above. The Frozen Fountain - Shown above. 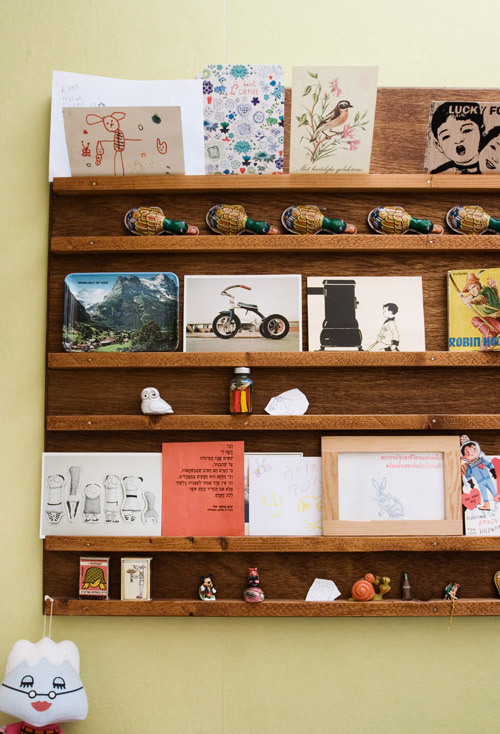 "As a stylist, I am always on the lookout for objects that are distinctive and alluring—which is why I adore all things handmade. 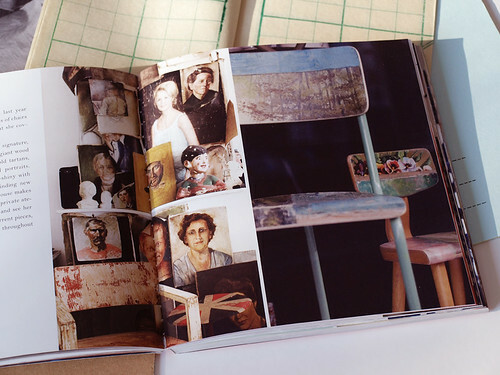 Amsterdam: Made By Hand is an insider’s guide where you’ll discover Dutch ateliers tucked away on the cobble stoned backstreets of the old canal district, and boutiques that Dutch designers and stylists have kept well-hidden inside their black books. . . until now. 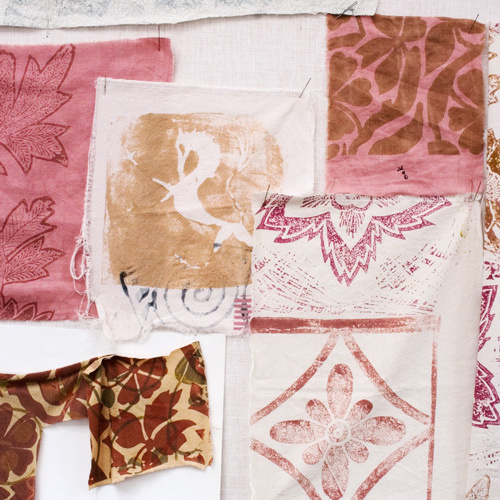 Between its pages you can expect to find woodworkers, flower artists, jewelry designers, dressmakers, ceramicists, and more: with the backdrop of Amsterdam’s beautiful canals and wonky buildings, you can expect to see this quaint old city in a whole new light." - Pia Jane Bijkerk. Another view of The Frozen Fountain shop. Tesselschade Arbeid Adelt shown above. Not all of us traveling want to shop only at big department stores - many delight in finding things that feel like no one else has ever found them before and most of the shops in Pia's book feel exactly like this - mini hidden treasure boxes tucked away on random side streets owned by passionate people who have made their retail store and the products in it their entire existence. 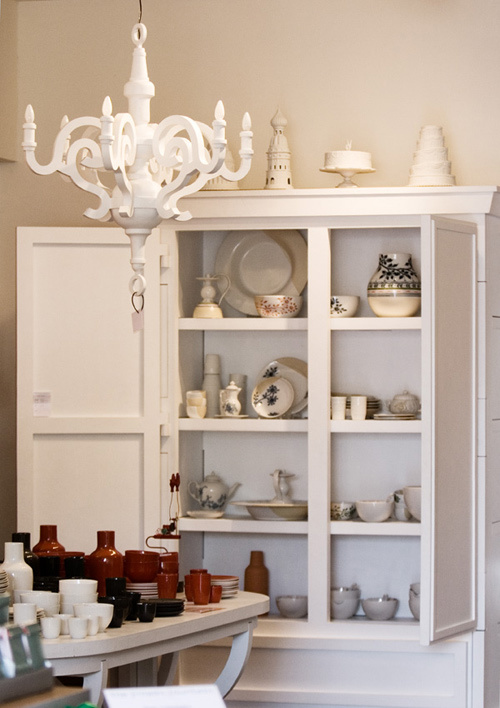 It's hard to find shops like this in cities nowadays, even in Europe, as more and more chain coffee shops and stores move in paying top dollar for property forcing long time tenants out and sometimes not just out to another neighborhood but out of business altogether. Don't get me started on this topic though as it makes me quite warm and my cheeks get a bit red! Ha! But yes, this is happening because how can one compete with paying top dollar costs for renting a shop when your store is really more about passion and community building than counting stacks of bills at the end of the day? Cute things at Happy Red Fish. 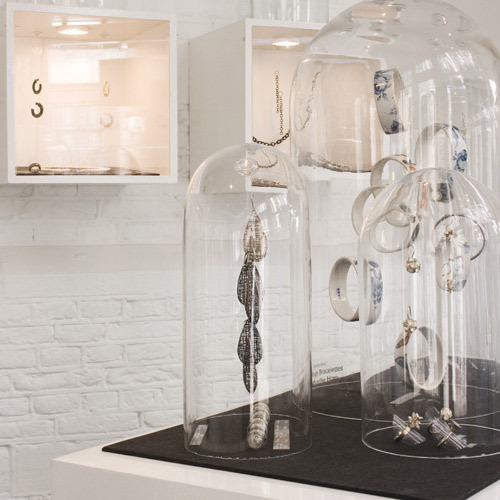 Gorgeous and a bit edgy - jewelry at Gild Goldsmith Atelier. And so, when you go to cities you often only find these big stores in the main sections and sometimes it can seem as though a city lacks a local identity, the very identity that is found from the shops that had to move out to make way for the big boxes. 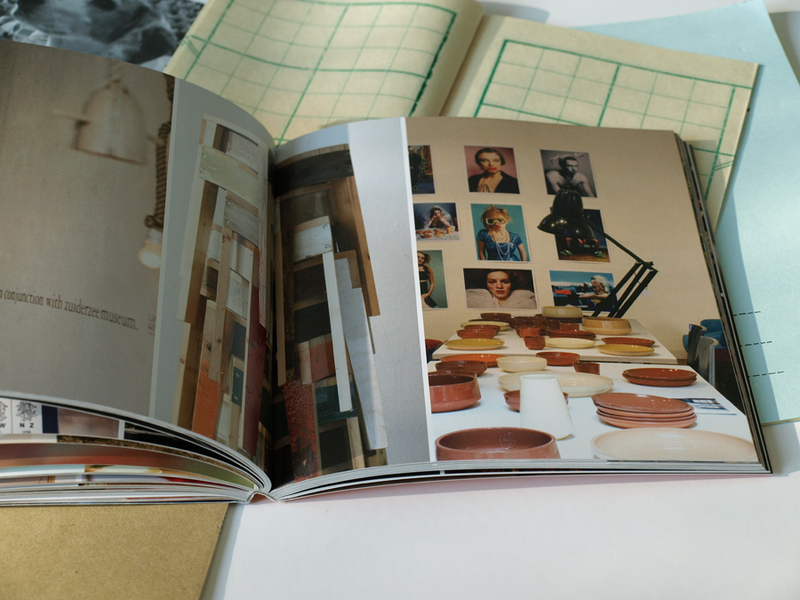 Fortunately, in Amsterdam, many sweet stores do exist but often tucked away here and there and Pia has found them and placed the gems lovingly into this book. This is the real value of a book like this - it supports those who are happy to stay small and leads us who are happy to shop there to them. 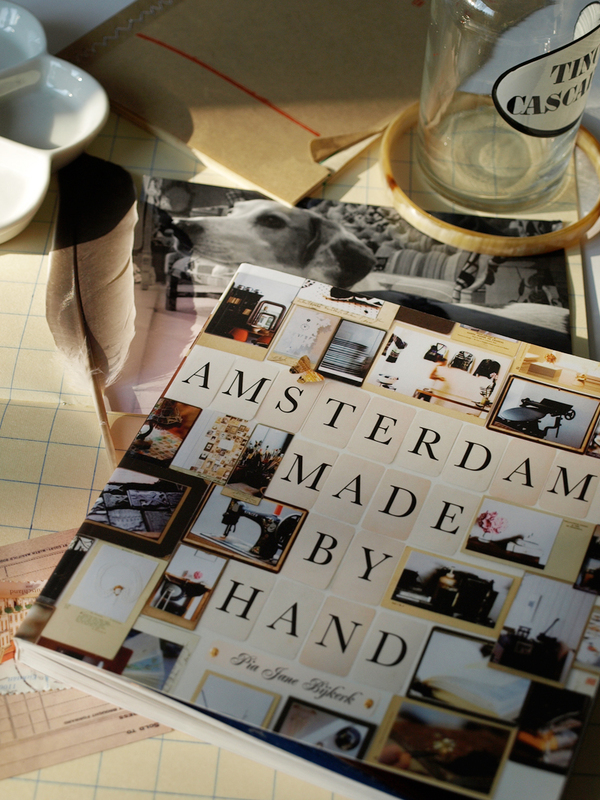 Thank you Pia for your efforts in pulling together this sweet glimpse of your Amsterdam and I hope that anyone interested in handmade goods will pick up this title the next time they plan to visit there. 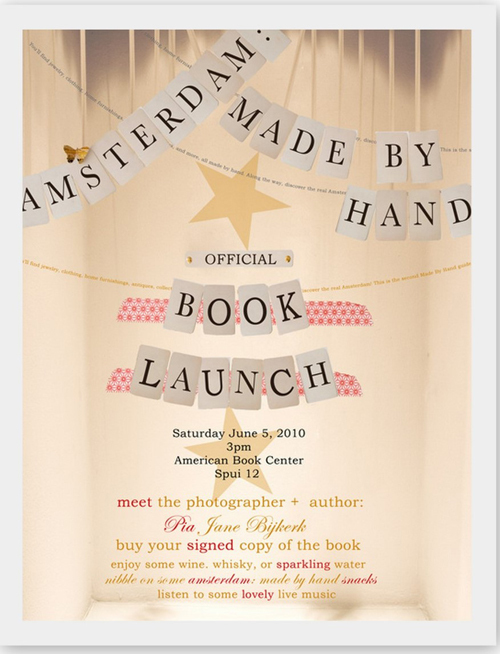 Psst: If you are in Amsterdam on June 5th see the above image for a fun signing party that you can attend! If you go, have fun! Psst Psst: I’m an Amazon affiliate so the links to Amazon are part of my affiliate program.